Worried about finals week? Here are five things to do that can make your last week a little less overwhelming. Finals week has finally arrived. Some people get lucky and only have one or two finals, while others have one for every class. There’s no better feeling than walking out of your last final and knowing you’re free for nearly a month without having to worry about any school work, but until that day comes, here are five things you can do to help make your final week not so dreadful. If you’re having trouble deciding on dedicating your time to your statistics final or your biology final, why not both? Spend a few hours practicing those stats problems, and then spend time making flash cards for your biology terms. It seems like a lot, but if you organize your time well enough, you won’t be so stressed out. If you have to teach yourself six chapters of anatomy, it’s tempting to stay up all night in order to do so. But, according to this study from ScienceDaily, your brain actually loses efficiency with each hour of sleep deprivation. The study recommends studying in small 20-30 minute increments multiple times per day a few days before your test. Take a nap, work out, eat that Chick-Fil-A sandwich. Reward yourself for all the hard work you’ve been putting into studying. Besides, if you don’t step away for at least a little while, you’ll get overwhelmed. If you and your friends are in a class or two together, ask if you can make a study group! Studying with friends is always a good option because they’re right there if you have questions or get stuck, and you’ll also be able to help them. Plus, you understand each others frustrations and worries about doing well. No matter what the outcome is after finals week, just remember that you tried your best! 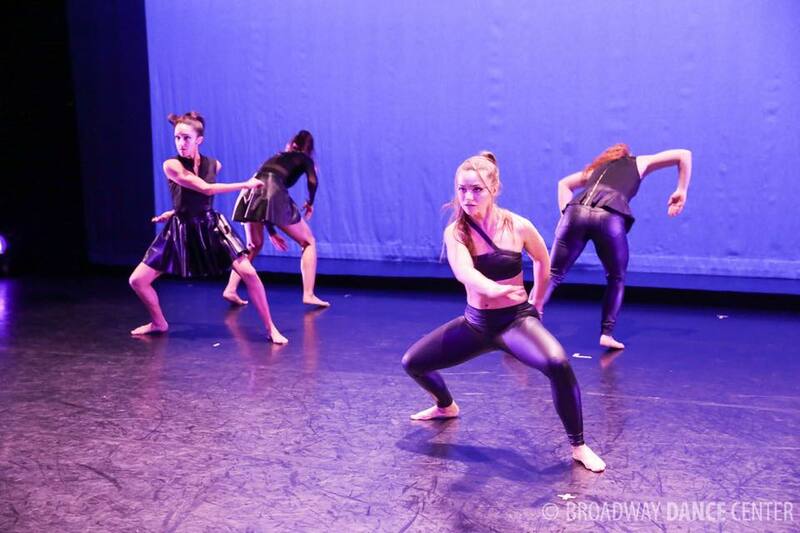 While walking through the halls of Broadway Dance Center in New York one day this summer, dance student Mary Helen Walton had a surprising encounter.